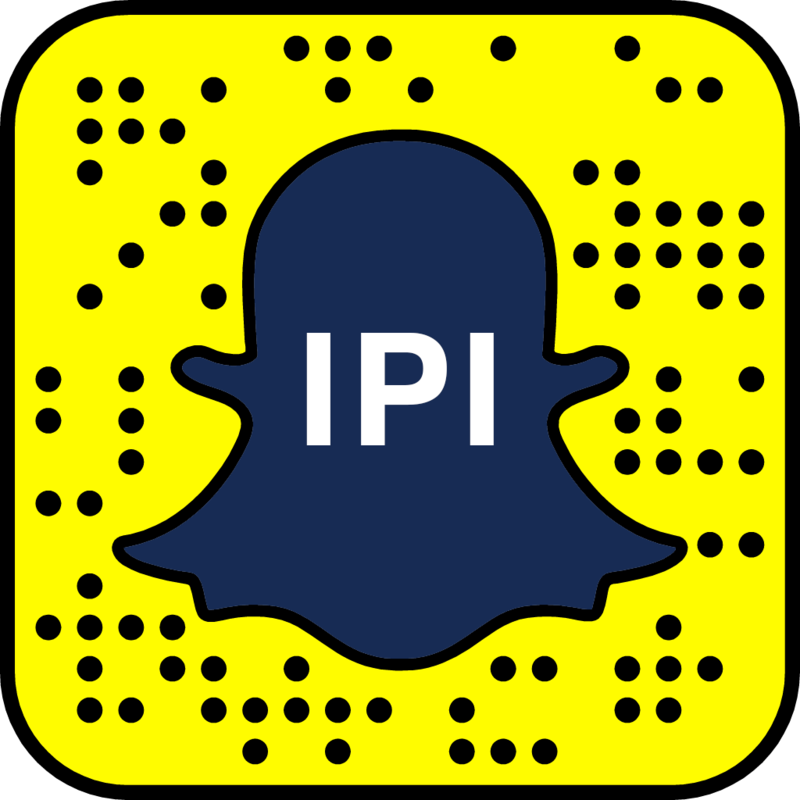 On Wednesday, September 26, 2018, IPI held its sixth Ministerial Dinner on Peace Operations in its Trygve Lie Center for Peace, Security, and Development. The dinner was attended by foreign ministers and high-level delegates representing twenty-seven member states, along with the United Nations Under-Secretary-General for Peacekeeping Operations. The Ministerial Dinner followed the Secretary-General’s high-level meeting on the Action for Peacekeeping initiative (A4P), convened on Tuesday, September 25, 2018, and the endorsement of the “Declaration of Shared Commitments on UN peacekeeping operations” by 150 member states and four partner organizations (as of October 3, 2018). Launched by the Secretary-General in March 2018, A4P aims to galvanize member states’ sustained political engagement to strengthen peacekeeping. The event was chaired by Terje Rød-Larsen, President of IPI, and co-hosted by Finland, Uruguay, Indonesia, and Rwanda, represented respectively by Elina Kalkku, Finland’s Under-Secretary of State at the Ministry of Foreign Affairs; Rodolfo Nin Novoa, Uruguay’s Minister of Foreign Affairs; Febrian Ruddyard, Indonesia’s Deputy Minister for Multilateral Cooperation; and Olivier Nduhungirehe, Rwanda’s Minister of State in the Ministry of Foreign Affairs and Cooperation. In a roundtable debate, conducted under the Chatham House rule of non-attribution, attendees had an open discussion on the most pressing issues confronting contemporary UN peace operations, priorities for peacekeeping reform, the extent to which A4P can support these priorities, and how member states can best move the A4P initiative forward. The discussion began with Jake Sherman, Director of the Brian Urquhart Center for Peace Operations at IPI, briefly presenting key takeaways from IPI’s issue brief on the Action for Peacekeeping Initiative. Jean-Pierre Lacroix, Under-Secretary-General of the UN’s Department of Peacekeeping Operations, provided reflections on how member states and the UN Secretariat can translate political commitments into tangible actions to benefit UN peacekeeping. During the discussion, participants welcomed the A4P initiative’s thematic areas—support to political solutions, protection of civilians, performance, partnerships, sustaining peace, safety and security, and conduct of personnel, noting that they clearly express where member state action is most needed to address contemporary challenges on the ground. Beyond these areas of consensus, participants acknowledged fault lines among member states on fundamental peacekeeping issues, including the use of force, human rights, financing arrangements, and support to counter-terrorism operations. They stressed that further engagement is required to overcome these and other differences. Among the key themes, participants emphasized the “primacy of politics” and the urgency to ensure that all peacekeeping efforts are driven by comprehensive political strategies. Member states represented included Argentina, Bangladesh, the Central African Republic, Côte d’Ivoire, Estonia, Ethiopia, Finland, France, Germany, Ghana, Indonesia, Ireland, Japan, Kazakhstan, Morocco, Myanmar, Namibia, Nepal, the Netherlands, Norway, Rwanda, Sierra Leone, Spain, Togo, Turkey, the United Kingdom, the United States of America, and Uruguay.